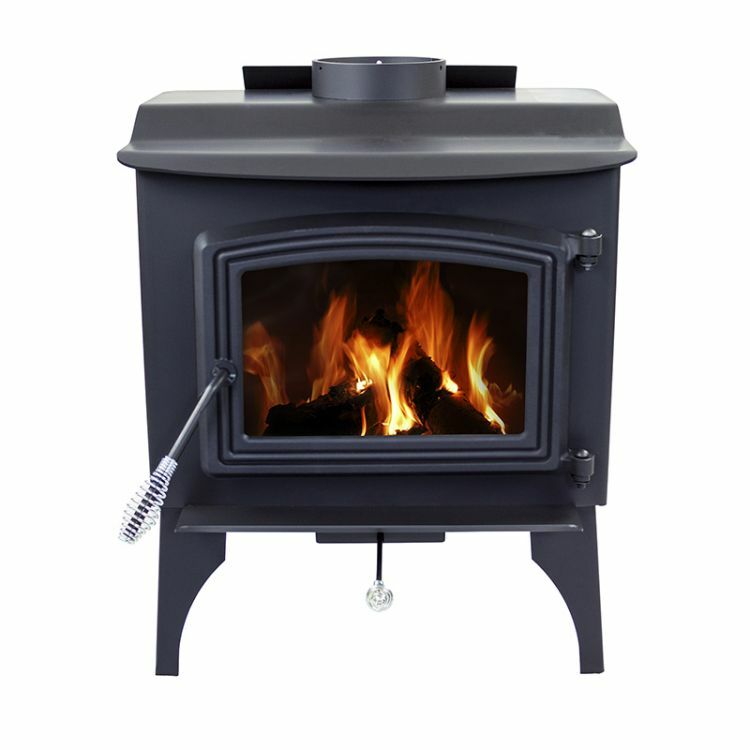 Pleasant Hearth have a range of wood stoves to keep you caters during those cold winter nights. All stoves are EPA certified, boasting efficiency ratings of over 80%. 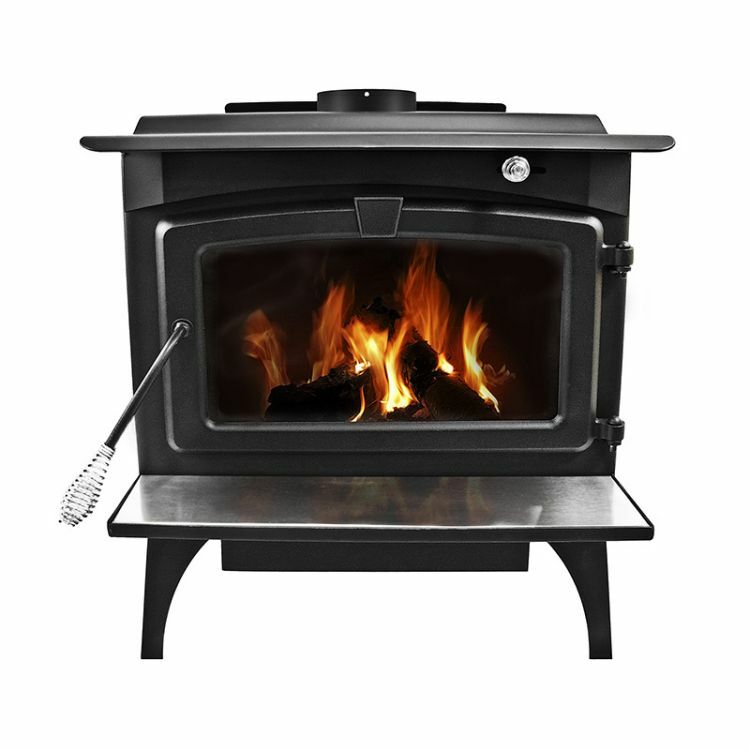 Keep your family warm this winter with one of Pleasant Hearth’s Wood Stove. Pleasant Hearth’s non-catalytic wood burning stoves warm your homes in a highly efficient and effective way. 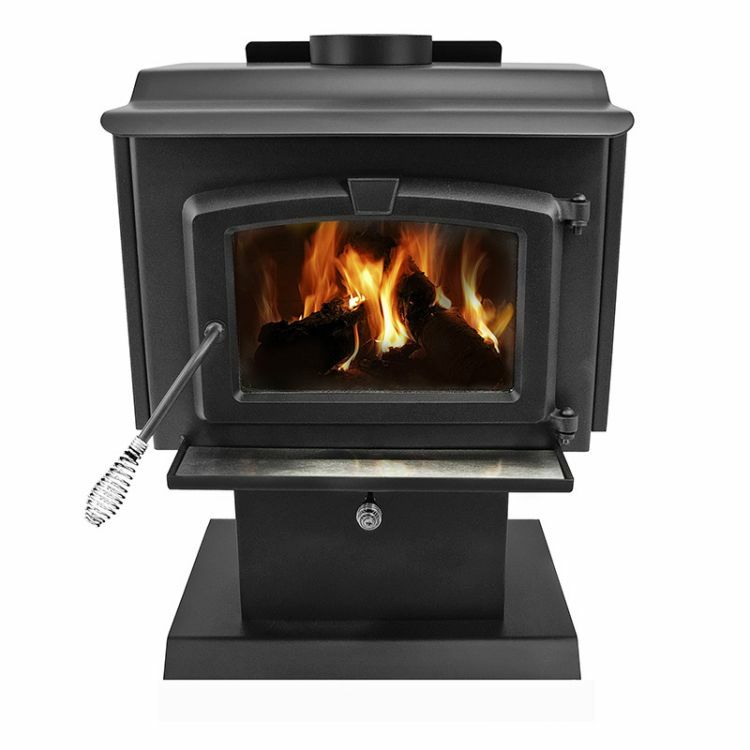 All the wood stoves in the Pleasant Hearth range are EPA certified with an excellent efficiency of over 80%. These wood stoves are not only stylish, with their high efficiency they are a much more environmentally friendly product compared to the old style catalytic wood-burning stoves. Pleasant Hearth caters for different sized rooms with the various sizes on offer. 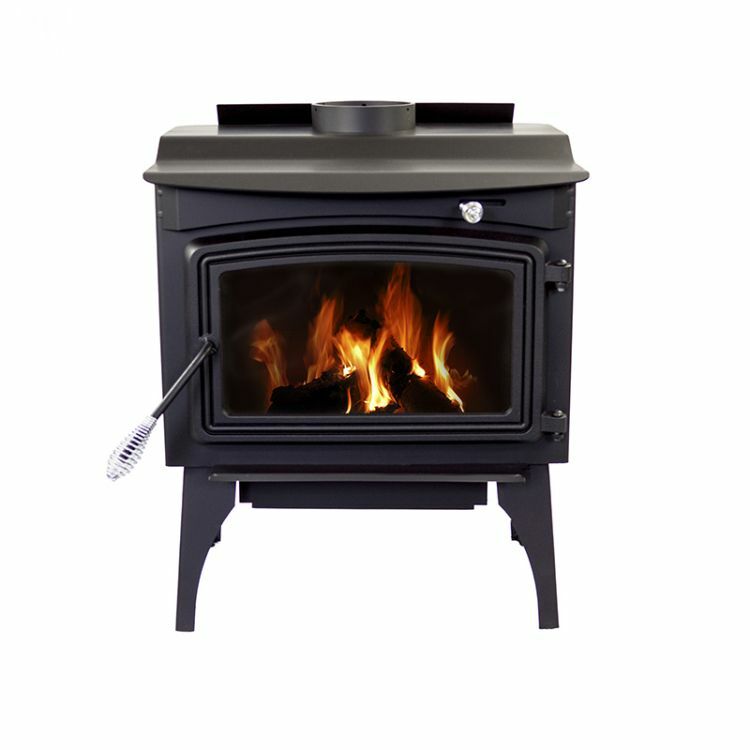 From smaller sized rooms of 1,200 square feet to larger rooms up to 2,200 square feet, you will find the perfect wood stove for your needs. 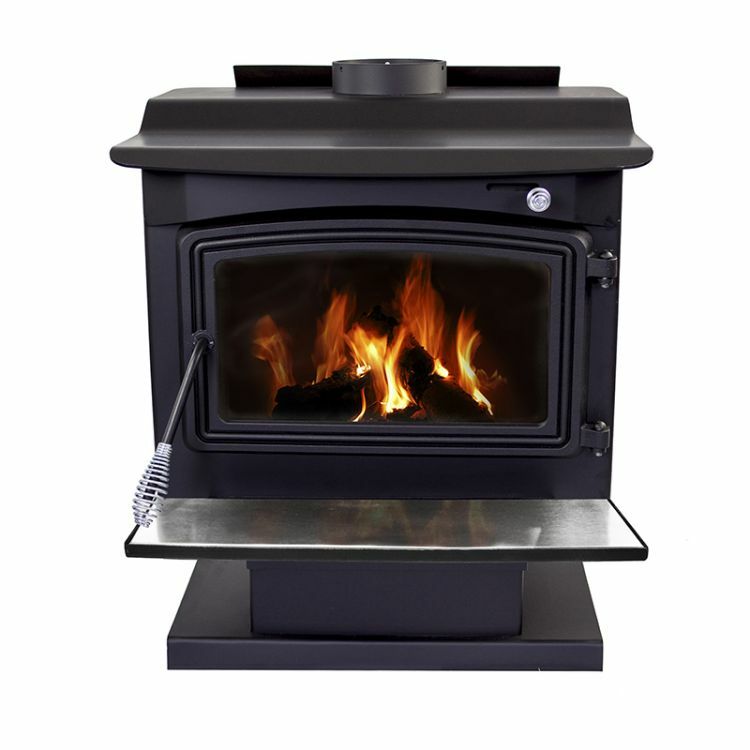 These wood stove will draw become the showpiece of the room and the favorite place to entertain family and friends.